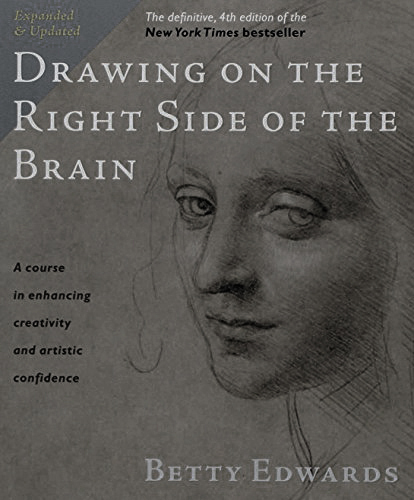 The instructor is certified by Dr. Betty Edwards in the renowned curriculum "Drawing on the Right Side of the Brain"
This accredited course may be offered in the summer of 2016. To register and check on availability, please visit the college website. This course offers a dynamic studio environment - engaging students from a variety of scholarly interest, and serves as a required humanities elective. 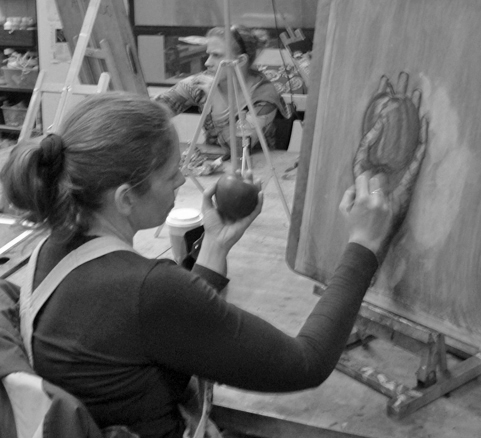 Employing observational skills as well as traditional techniques in oil painting. 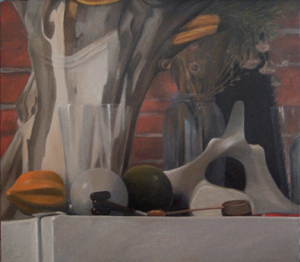 Working on paintings from direct observation-still life painting - is key for my practice, and informs the formal and spatial logic of larger and more theoretical painting in my studio. 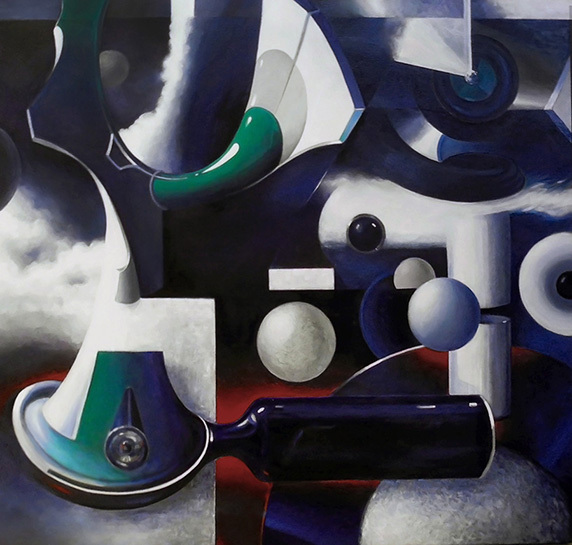 Employing a structure of simple objects, pastiches, varieties of traditional painterly tropes, and direct observation- painting becomes a metaphorical space for exploring a range of associations and differentiations within a developed internal logic - as rebus of sorts.